Endurance Land and Aberdeen Asset Management’s, The Cursitor Building, has achieved a Wired Score Certification Platinum, an accolade which appropriately demonstrates the building’s enhanced digital infrastructure. 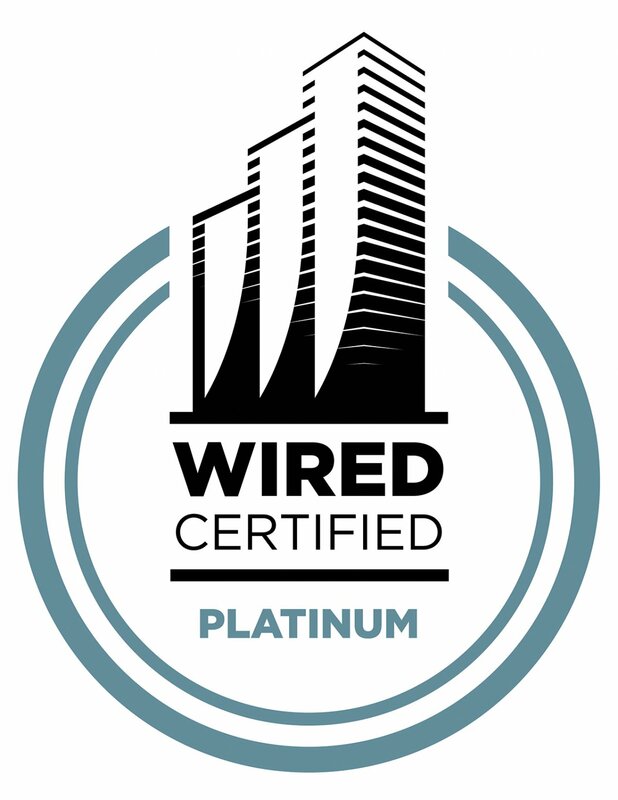 Wired Certification is a commercial real estate rating system that enables landlords to understand, promote and improve their buildings’ connectivity. Wired score measures the aspects of developments and redevelopments that will most significantly impact a tenant’s ability to run their business. Wired Certification rates a range of planned digital connectivity features that will ultimately ensure the building will fit the needs of tenants today and in the future. 160 Blackfriars Road, London SE1 has been acquired by Endurance Land and funds of Angelo, Gordon & Co from UBS. The transaction reflects a price of £61.845m (590/sq ft), a net initial yield of approximately 5.61% on passing rents and a reversionary yield of circa 8%. Endurance Land, working with its partner Whitbread Plc, has secured planning consent for a 260 bedroom hotel in Shoreditch at 1-9 Quaker Street, London, E1.